North Texas Pink Out Breast Cancer Foundation is dedicated to saving lives within our community. 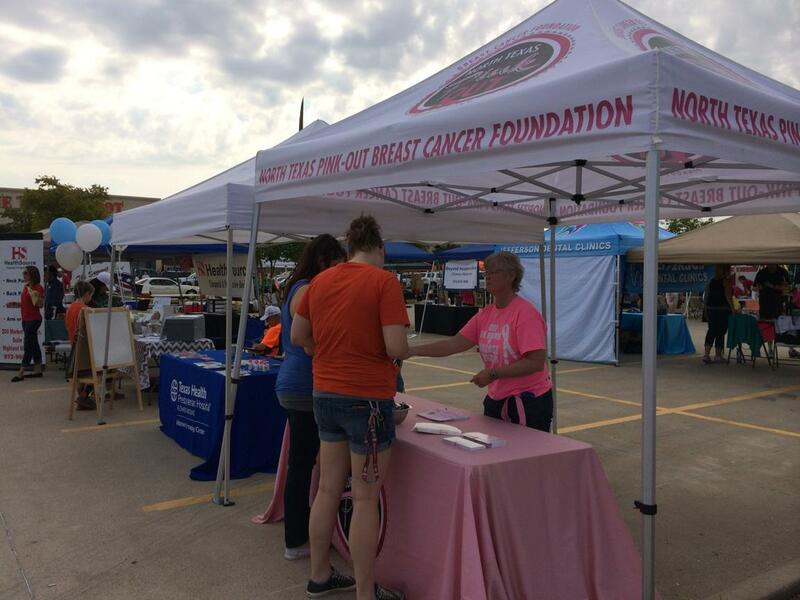 November 20, 2014 – North Texas Pink Out set up at Keep Flower Mound Beautiful today to pass out breast cancer awareness and screening information. 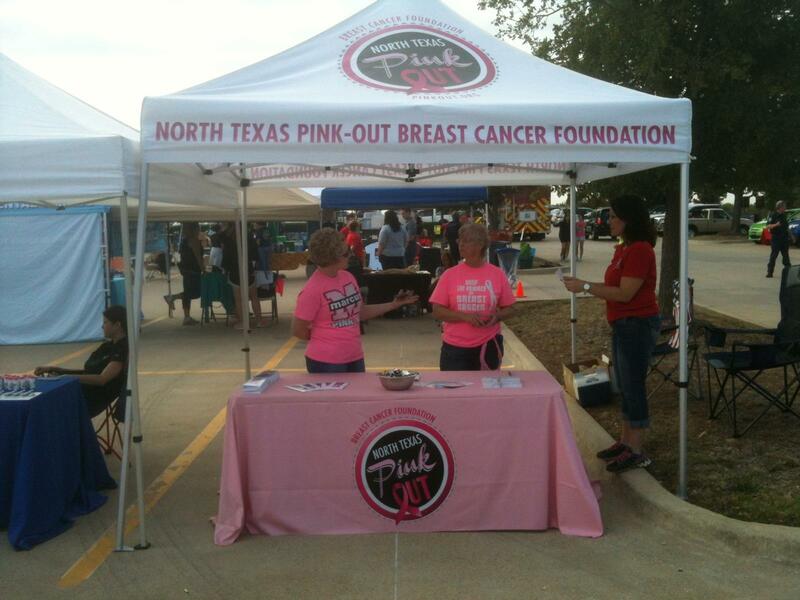 North Texas Pink Out Breast Cancer Foundation is dedicated to saving lives within our community. The foundation is focused on the benefits of early screening and detection of breast cancer in the general population and the identification of higher risk genetic factors through education and supporting services.